First off, I just wanted to say a quick thanks to everyone that has been reading my blog and relaying really nice messages to me about it. What started out as an excuse to eat a bunch of burgers has slowly become an exciting hobby for myself, and I’m glad you guys enjoy hearing what I have to say! 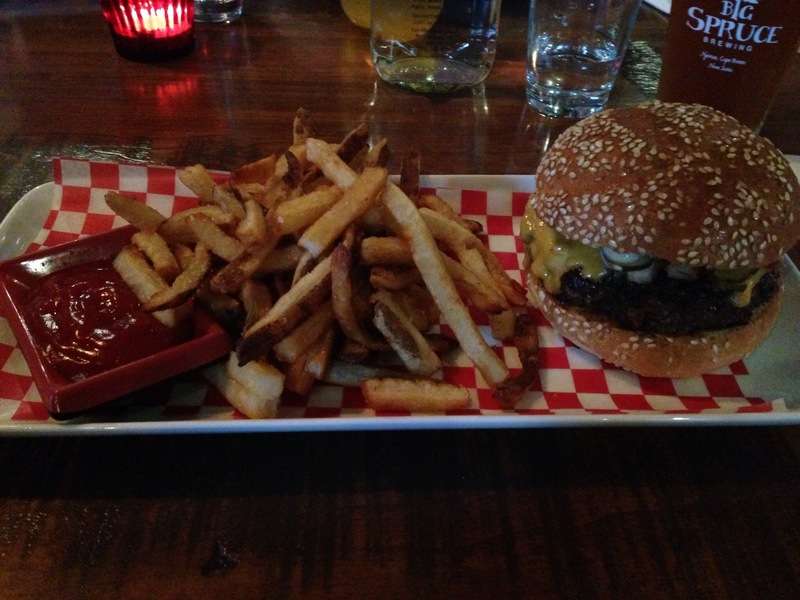 Now for the real reason you are here – Burger #21! I’m slowly making my way through the many burgers that Spring Garden has to offer, and this time it was Mexicali Rosa’s turn. Located at 5472 Spring Garden Road, Mexicali Rosa’s is known for their Mexican-inspired cuisine and delicious margarita options. 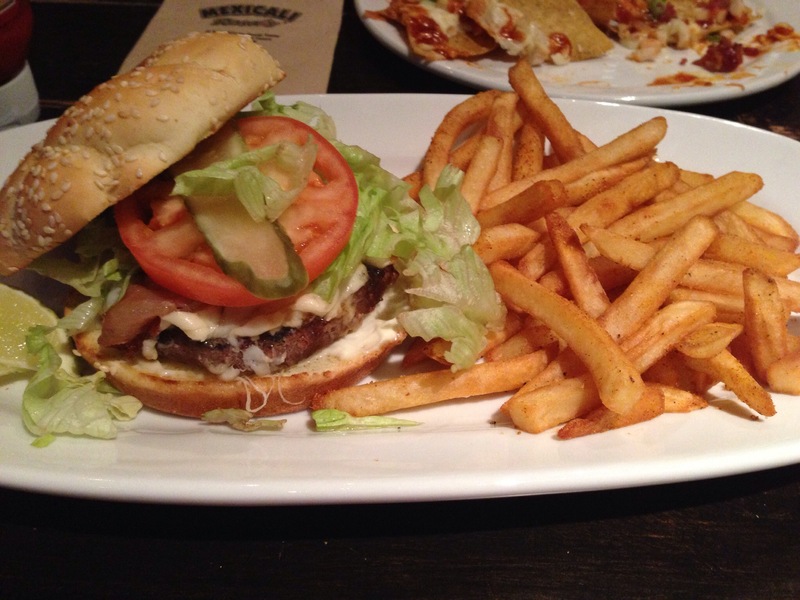 They also have a few “North of the Border” options, which includes the Ranch House Burger.